The Encore Collection is a true hardwood dance floor with a sprung subfloor. Exceptional, real hardwood design combines form and function. Encore is the revolutionary “click-and-lock” transportable hardwood floor with a factory finish and an integrated sprung subfloor. Recommended for virtually all activities including tap, jazz, modern, ballroom, and multi-purpose use. 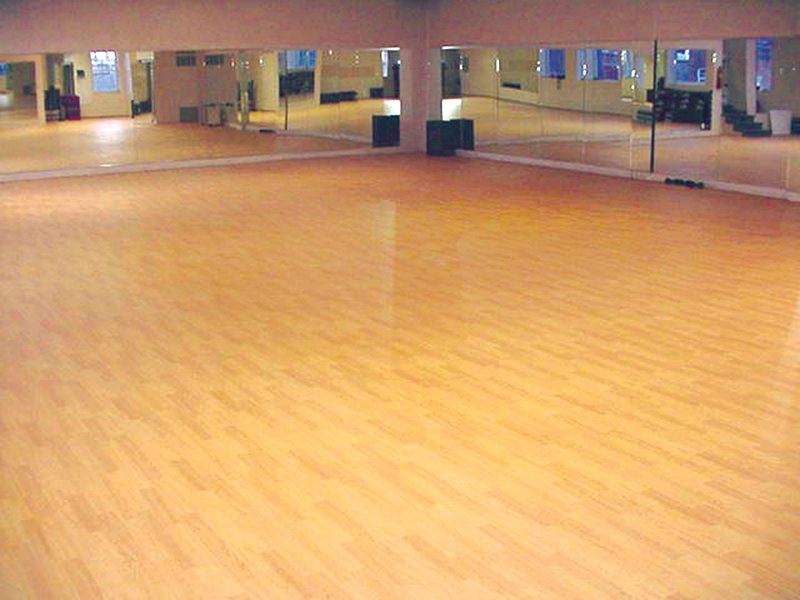 Encore Elite uses maple hardwood for a harder, more durable surface. Encore Home is comprised of 6, 12 or 18 click-and-lock hardwood panels which are suitable for tap, jazz, modern and ballroom use. 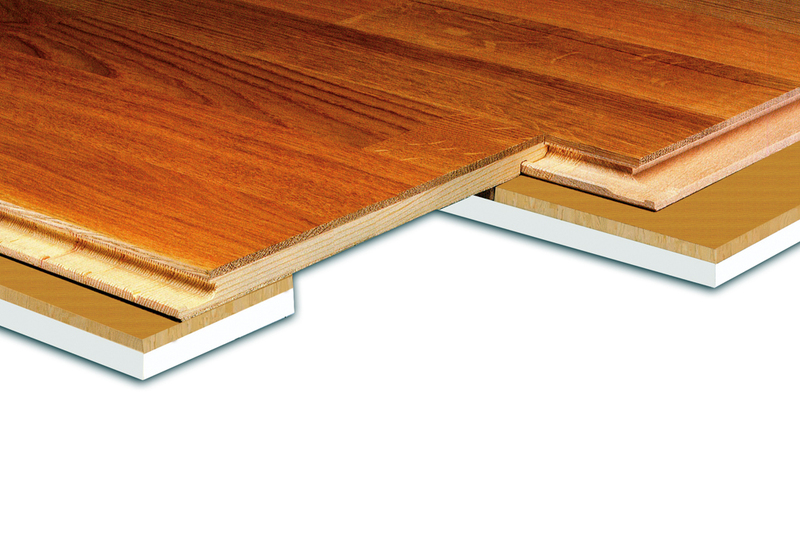 These hardwood panels, with an integrated floating floor, have a factory finish and are easily assembled and disassembled for storing or transporting. They can be installed over any firm level surface. FloorShield Finish is recommended for reducing tap shoe residue. Price: USD $12 per sq. ft. $14 per sq. ft. Storage: Wood panels should be stored flat on a skid of equal or greater dimension in a climate controlled environment. Encore can be configured to any size room or space. 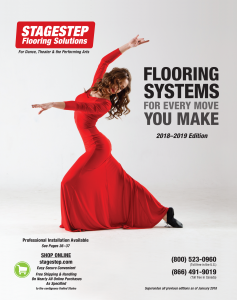 A Stagestep representative will be happy to quote an Encore floor that meets your exact specifications. Encore can be installed over virtually any firm level surface. Installation can be permanent, semi-permanent or short-term. 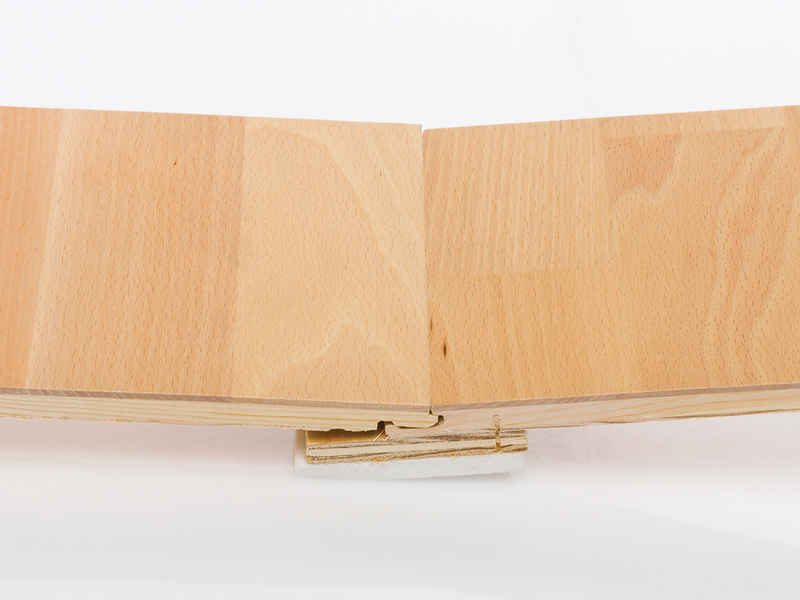 Encore’s natural hardwood surface is resistant to most common staining including food. However, regular floor maintenance is recommended using Stagestep’s ProClean on a weekly basis. Encore can be screened or if need be sanded and refinished. It is a real hardwood flooring system and subject to damage like any other hardwood surface. Encore Home is comprised of click-and-lock hardwood panels which are suitable for tap, jazz, modern and ballroom use. These hardwood panels, with an integrated floating floor, have a factory finish and are easily assembled and disassembled for storing or transporting. They can be installed over any firm level surface.